Self-care in communities of color has often been seen as selfish. This is especially true for Black women who are expected to be superheroes that push past, instead of addressing, trauma. That includes not just physical health, but also mental and emotional issues stemming from the effects of such oppressive forces as racism, sexism and classism. “That’s why healing ourselves is so radical,” said Dr. Joi Lewis, life coach, self-care expert and author of Healing, The Act of Radical Self-Care. “It’s put out there in a commercial way like self-care is something that is for people who have means, who have money, as an extra thing that you do. Or it seems like something that’s selfish. Lewis honed in on specific consequences of oppression like addiction, violence, and historical trauma that often affect Black and Brown and working-class communities. “Addiction is often talked about in a way that is very individualized, but it’s actually very systemic,” she said. “People are trying to cope with heartbreak around things that are happening to [them] every day,” she added, listing additional issues like police brutality, job insecurities, sickness, death and lack of income. She also noted programs that are doing all this work “but people’s lives are not improving.” All these things add up, and not recognizing their effects “is a way of dehumanizing us,” she said. 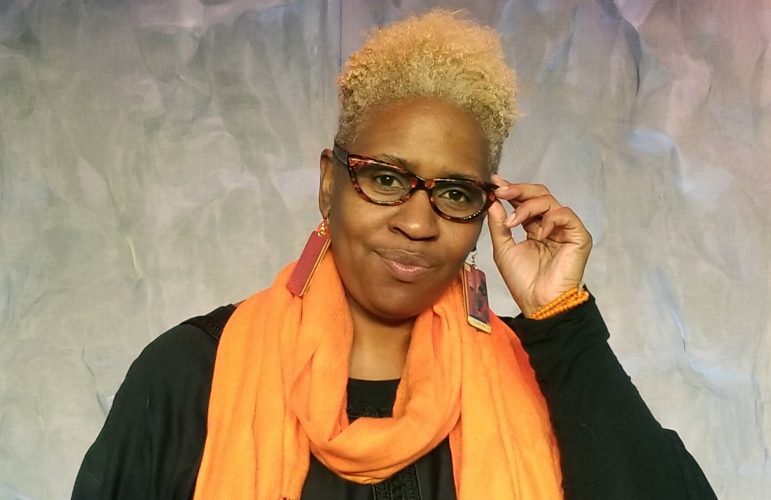 Her new book is a collection of these stories, some personal, mixed with images and anecdotes from her work spanning three decades to help “activists, artists, everyday folks” find their own language for dealing with and breaking free of trauma. She went from administrative work to healing circles for students to leading groups at her Frogtown home in St. Paul and North Minneapolis’ Living Room. After the 2014 police shooting death of Mike Brown in Missouri, her healing circles grew from 20 to 30 people to hundreds. Lewis soon received a call from the Minneapolis Foundation to serve as a lead facilitator between the mayor’s office, local NAACP, Black Lives Matter and Neighborhoods Organizing for Change. Lewis also created the Orange Method, a four-stage process to help break the cycles of oppression one person at a time, including “meditation to get grounded; mindfulness for getting present; emotional liberation, which is about getting free; and then conscious movement, which is about getting going,” said Lewis, explaining it’s both an individual and collective practice. She’s led major corporations, city offices, universities, and community groups through the process. “It’s really about reconnecting to our own humanity,” she said. “How do we find the places where there’s tension and shift and move where we can actually change systems? This language of healing, though, isn’t new, she said. It’s just a reclamation of generations of family members, grandmothers, and aunties who passed down their wisdom. Instead of running from the pain, her book’s goal is to help center and heal. 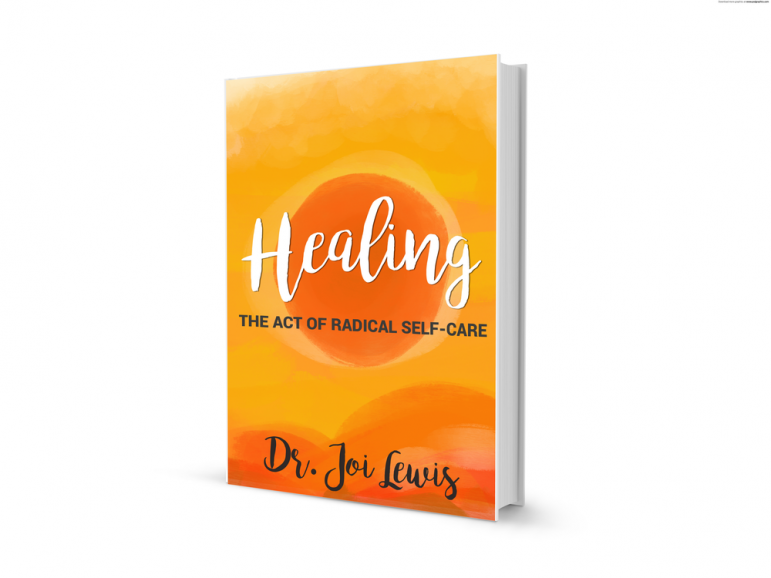 For more info on Dr. Joi Lewis or her new book, Healing, The Act of Radical Self-Care, visit joiunlimited.com. Stephenetta (isis) Harmon is the editor-in-chief at the Minnesota Spokesman-Recorder and digital editor for Hype Hair. She is also the founder of Sadiaa, the first US-based directory dedicated to Black-owned hair and beauty businesses. She can be reached at sharmon@spokesman-recorder.com. I am currently reading the book and on my way to healing in many areas. Great work! Tammy thanks so much for your support. So glad to know we are on this journey together.